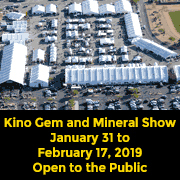 The Fine Minerals International Show starts on 2/1/2019. 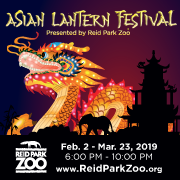 The Show ends on 2/16/2019. The Show is located at: Fine Minerals Intl. house 450 N. Granada Ave., Tucson, Arizona 85701.